Thank you for your interest in one of Buckeye Motor Sales's online offerings. 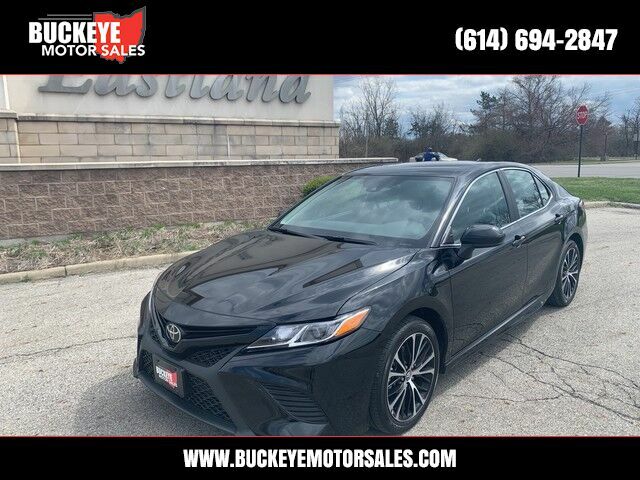 Please continue for more information regarding this 2019 Toyota Camry SE with 6,523mi. This vehicle was engineered to be both economically and environmentally friendly with exceptional fuel efficiency. Rare is the vehicle that has been driven so gently and maintained so meticulously as this pre-owned beauty. These tires look to be recently changed. This Toyota Camry comes equipped with hard-to-find custom wheels.